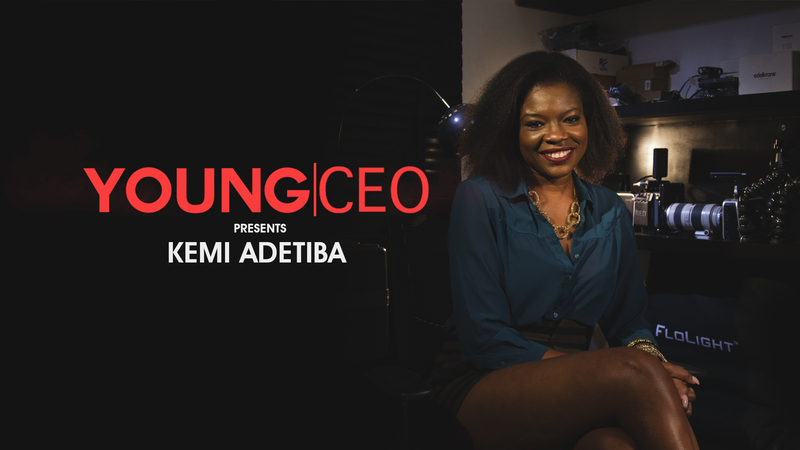 Kemi Adetiba of Kemi Adetiba Visuals is this episodes’ Young CEO. 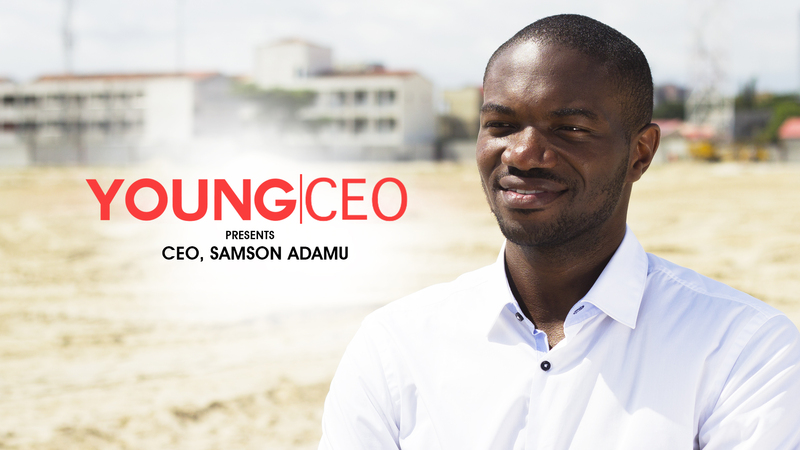 Tune in as this law school graduate tells us how she got started in the industry, as well some tips on starting a company. Enjoy! !